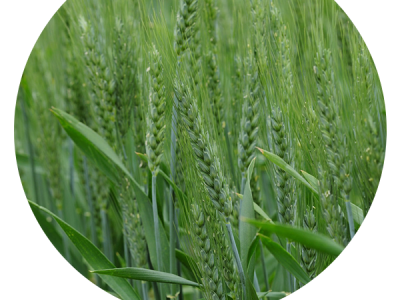 Early-mid maturing Wyalkatchem-type Clearfield® Plus wheat. For more information on this variety, please don't hesitate to contact us or fill in the form below. I would like to know more about Impress CL Plus.